web.de Archives – Litmus Software, Inc.
Users of free web-based email services, like GMX and WEB.DE, typically have IMAP access to their messages, making their email accessible from virtually any email client they choose. Breaking down GMX and WEB.DE opens will help you identify optimization efforts in those clients. To dive deep into GMX and WEB.DE opens, we analyzed over 1.2 million opens from webmail accounts to examine the behavior and preferences of their users. The Ultimate Guide to GMX and Web.de: How do They Display Your Emails? Nearly 54% of emails in Germany are opened in GMX or WEB.DE. 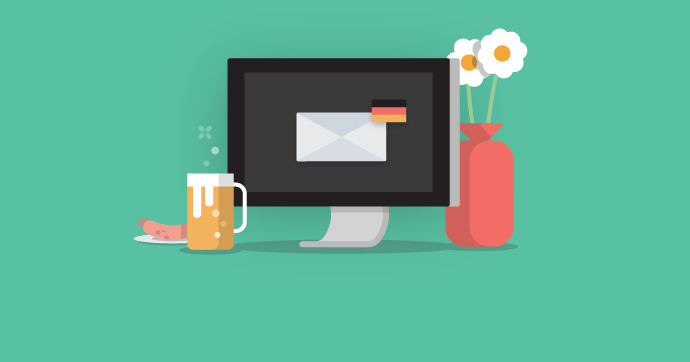 If you’re based in Germany, Austria, or Switzerland (or one of your offices is), or you’re emailing to subscribers based in those countries, then you should be aware of how your emails display in these clients—and if they’ll even reach the inbox.